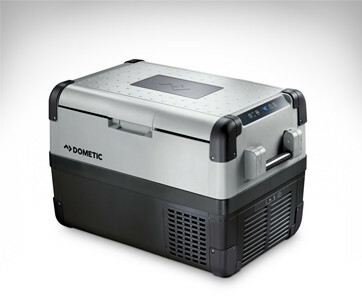 Having a great day in the woods is often dependent on having access to great food. 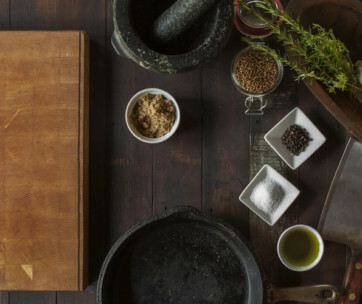 After all, you’d feel more satisfied with all of your adventures if your tummy isn’t grumbling, too. 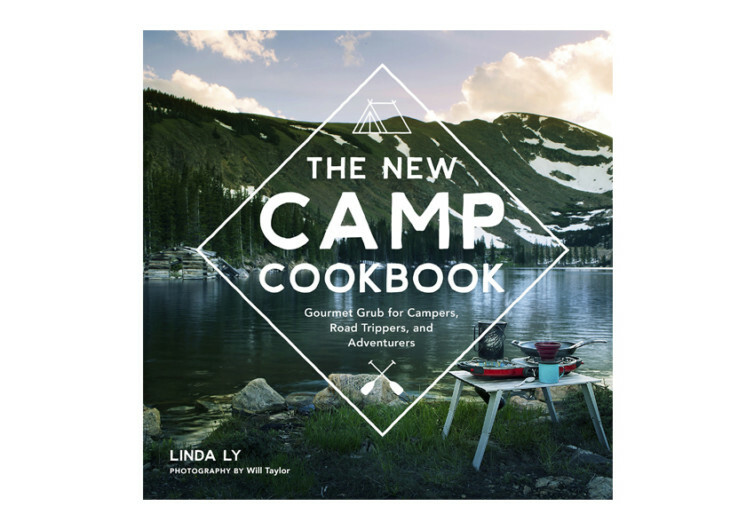 With Linda Ly’s The New Camp Cookbook, you’ll be making your outdoor adventures even more appealing as she gives you everything you need to know about cooking in the great outdoors. 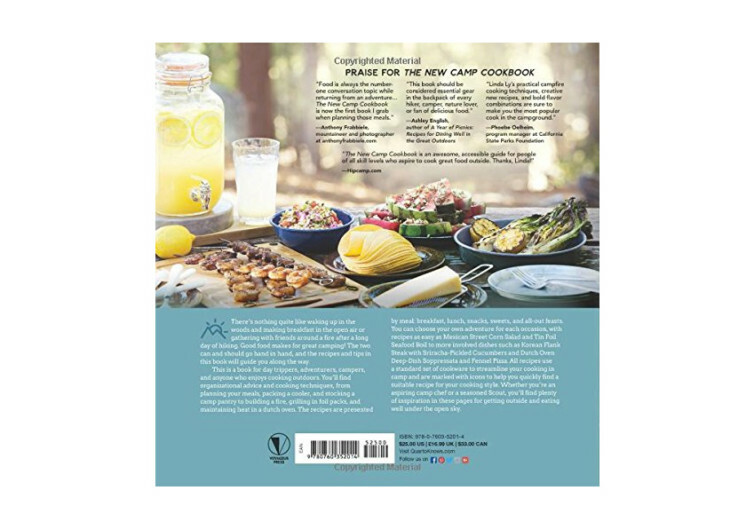 From breakfasts to lunches and snacks to all-out-feasts, The New Campbook is sure to help you become a Master Chef in the woods. 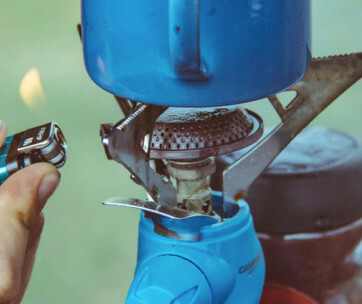 Cooking techniques, meal planning, food management, and even fire starting and building are already included in this handy read.